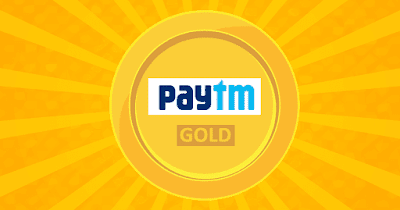 Paytm Gold Offer – Get Rs 40 Cashback on Purchase of Digital Gold worth Rs 40 (first ever). 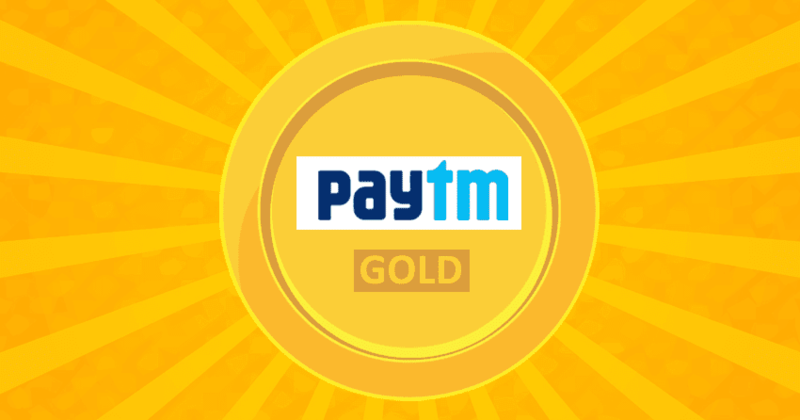 Yes you heard it right, Now Get Flat Rs 40 Cashback on Buying Digital Gold worth Rs 40 or above. This Offer is valid for Gold New users. If you haven’t purchase Gold yet, You can avail this offer Asap !! 2) Select “Buy in Rupee” Now buy Gold worth Rs 40. 4) Once coupon code get applied Successfully, then Pay Rs 40 via Paytm Wallet. 5) Now You will get the Rs 40 Cashback in your Paytm wallet instantly. 2. Flat Rs 40 Cashback on Purchase of Rs 40 or above.